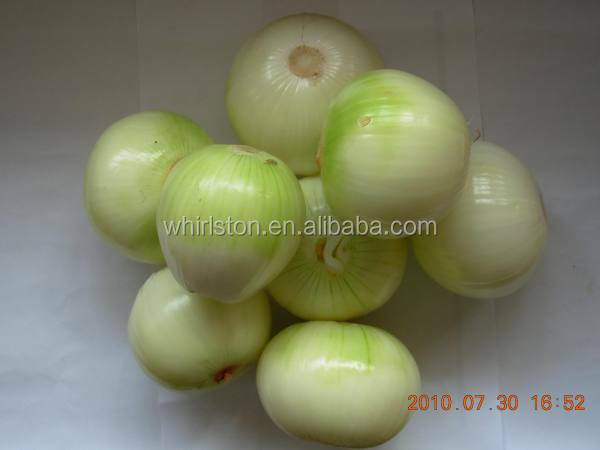 Buy stainless steel automatic shallot onion peeling machine - Jinan Joysun Machinery Co., Ltd. The Onion peeling machine adopts pneumatic principle and dry-type full-automatic digital control, which can remove skins of the onion automatically; There is no damage at all. It is widely used in vegetable processing factory, meat processing factory, canteen, hotel, condiment factory, vegetable wholesale marketplace and individual businessman.